New Zealand has launched a new tourism campaign with the goal of preserving its unique environment. The Tiaki Promise encourages visitors to experience New Zealand in a way that keeps them safe, protects the natural environment, respects all cultures and preserves the country for future generations. In New Zealand’s native language Te Reo Maori, Tiaki means “to care for and protect” and the new campaign is inviting visitors to join Kiwis in the endeavor of securing the country’s natural environment. 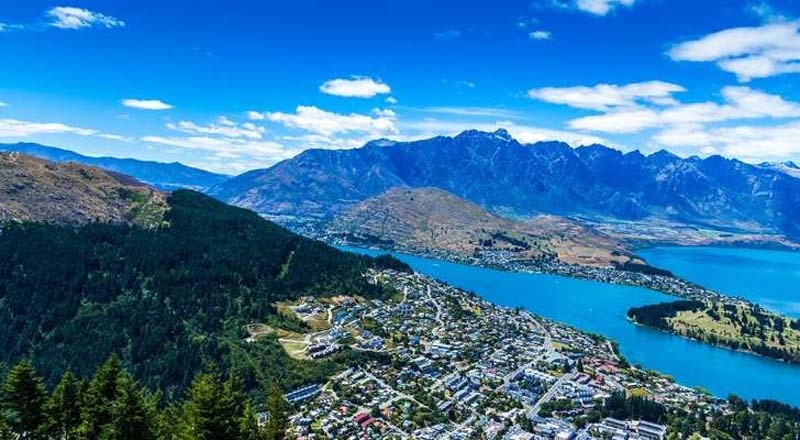 “New Zealand is known for its warm welcome to guests and the Tiaki Promise builds on that by inviting the world to stand alongside us, so our home can be enjoyed for future generations of Kiwis and visitors,” said Tourism New Zealand chief executive Stephen England-Hall. The Tiaki promise will be promoted to visitors before arrival and during their stay and the campaign encourages travelers to share their commitment via the social media hashtag #tiakipromise. The Tiaki – Care for New Zealand effort is a joint promotion via several key organizations, including Air New Zealand,Tourism New Zealand, the Department of Conservation, Local Government New Zealand, New Zealand Maori Tourism, Tourism Holdings Ltd and Tourism Industry Aotearoa. All these organizations will join together in promoting Tiaki Promise with information about the program available in English, Te Reo Maori, German and Chinese to start with more languages to follow. Travelers can learn more about the Tiaki Promise on Air New Zealand’s international services and via TiakiNewZealand.co.nz and NewZealand.com.